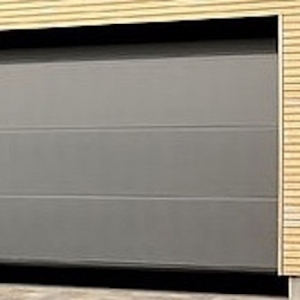 Garage doors Scotland prices, Hormann, Garador, Carteck, Aluroll, Alutech, Ryterna, Woodrite. We have been supplying and delivering top brand garage doors at discounted prices to Scotland for over 20 years. 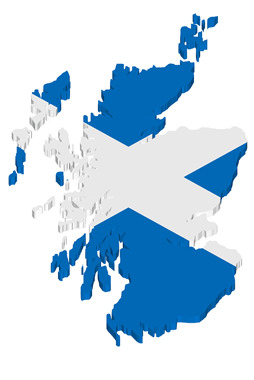 Unlike our competitors on the internet we will deliver to a vast majority of site and domestic addresses in Scotland. We do weekly drops to central belt Scotland, from Greenock, Dumbarton, Paisley, Glasgow, Hamilton and Motherwell to Cumbernauld, Falkirk, Stirling, Edinburgh and Dundee. Lanark, most of Dumfries and Galloway, the Scottish Borders and Perth, Angus, Fife and Aberdeenshire are served each week as well. Garage doors to Scottish Highlands and Islands. Although we are unable to deliver directly to the Highlands, Islands and much of Argyll, with Inverness being our most northerly drop every 2-3 weeks, we regularly deliver to Woody’s Express Parcels and other Highland Haulage companies. By delivery to such Depots, customers are able to arrange onward carriage to their Highland or Island address. We have numerous existing trade and retail garage door customers in Skye, Argyll, Okneys, Western Isles and Shetland. Delivery rates, garage doors Scotland. On the Hormann and Garador brands we deliver at our standard “at cost” delivery rate. These are shown when you self quote on any particular product. For a small premium we will deliver the other brands of door we sell as well. 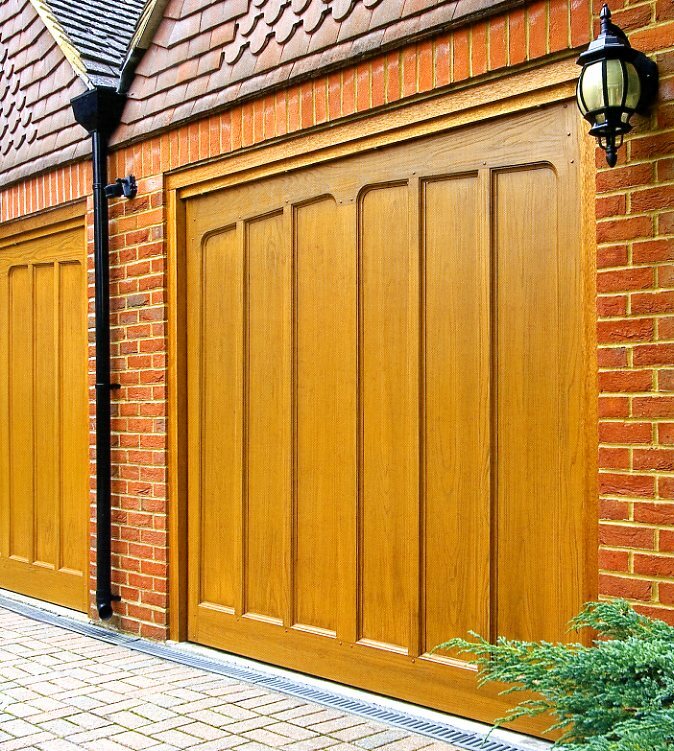 Scottish weather:- which garage doors are best? 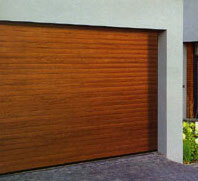 Doors which open and close vertically namely roller doors and sectional doors do not get caught in the wind! Up and over doors and side hinged doors that open outward can get caught by windy gusts or even strong breeze and can potentially damage themselves or even cause an accident. Sectional doors and roller doors have a rubber seal along the bottom, which will seal well to a level floor. They dramatically reduce draughts and will stop rain ingress if there is sufficient gradient going away from the door. Sitting the door on a slightly lower level or “check” in the floor below and in front of the main floor level is a popular Scottish building technique, which allows water under the door but only upto the “check”. 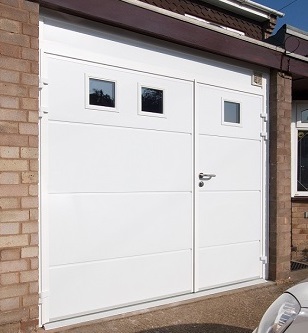 Insulated roller doors and insulated sectional doors dramatically reduce draughts, debris ingress and keep heat in the garage. Ideal for workshops, home gyms etc. 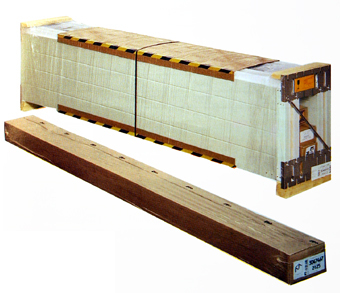 Hormann LPU42 doors and their new LPU67 are the most insulated and are popular in Scotland. Glass fibre garage doors are quite popular for coastal locations due to the GPR door panel not rusting. 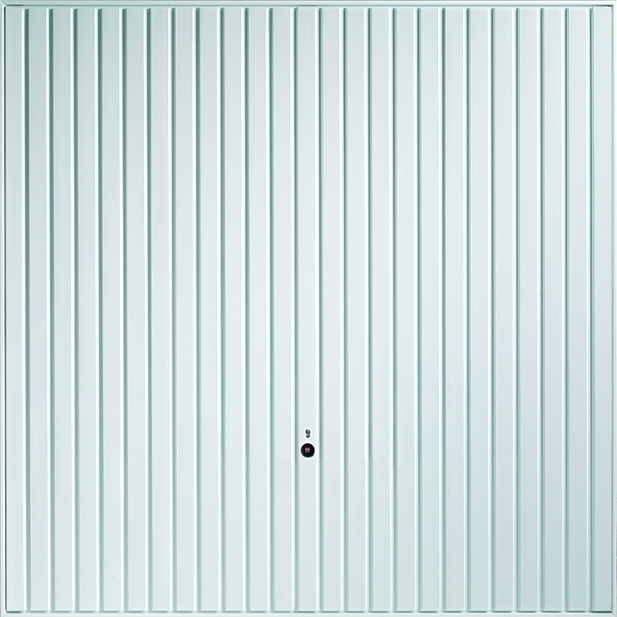 Due to their sturdy construction, good locking mechanism (with 4-point locking upgrade available) and keen prices, the Hormann and Garador steel up and over doors are still our best sellers. Insulated side-hinged garage doors. These are very popular with customers who want to have convenient pedestrian access to a warm garage. Popular for home gyms, workshops, pottery rooms, home laundry/utility, playrooms etc. 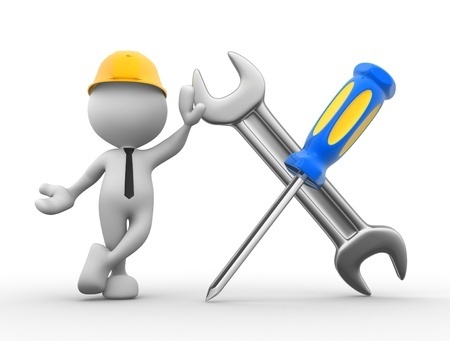 You will see on our Installation Service page that we offer a quality garage door installation service in some areas. 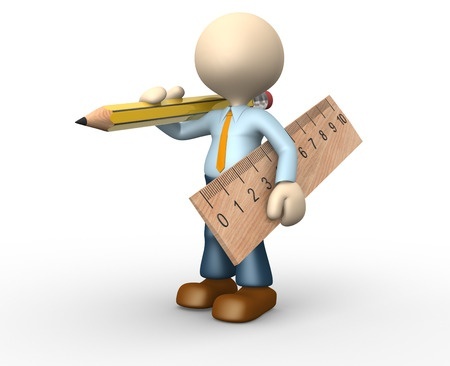 Customers pay our heavily discounted website price and a stand alone fitting fee to the local installer. 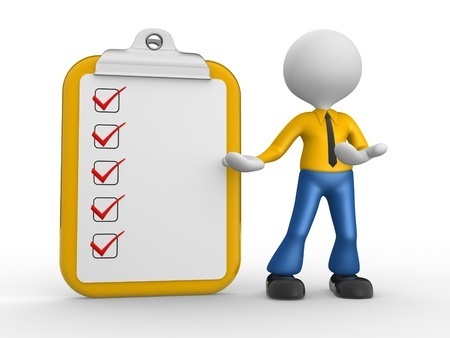 The garage door fitter local to your area will carry out a full site survey on receipt of a firm order to check all details and sizes. We know our prices are very competitive. However, if a competitor beats our price, on a like for like basis, and can deliver to your address in Scotland, we will almost certainly be able to beat it. 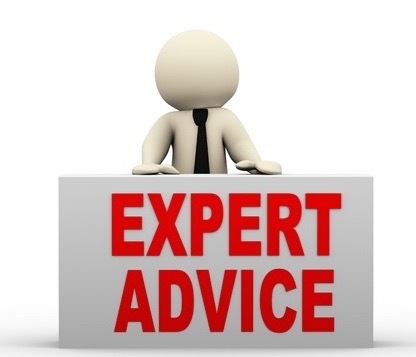 All we ask is that you fax or e-mail us a genuine quote or direct us to the relevant web site. Ayrshire, Lanarkshire, Dunbartonshire, Scottish borders, Renfrewshire, Lothian, Inverclyde, Fallkirk, Stirling, Fife, Clackmannanshire, Angus, Aberdeenshire, Moray, most of Dumfries and Galloway, some of Argyll and Inverness in the Highlands. Testimonials. What our customers from Scotland say about us.